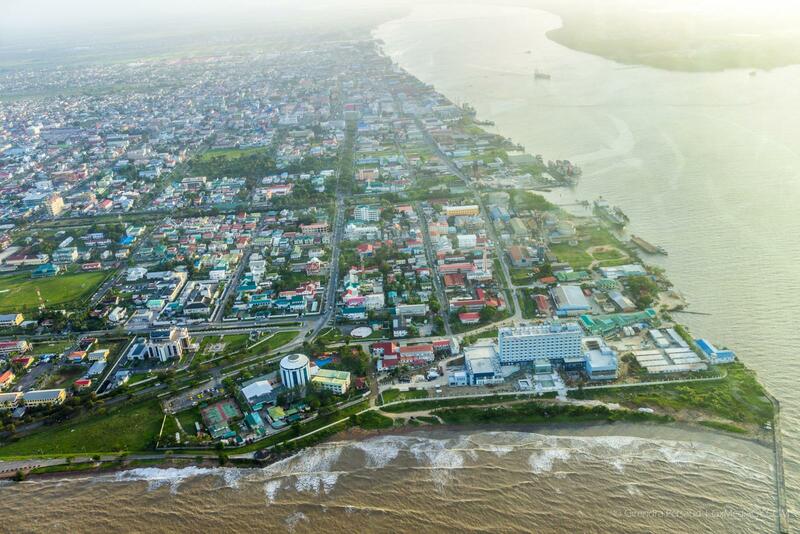 Several new indigenous languages are to be added to the Indigenous Language Revival Project in an effort to preserve Guyana’s first peoples’ diverse languages. The preservation of the Indigenous languages is critical to the sustenance of the culture and identity of Guyana’s first people. Minister within the Ministry of Indigenous Peoples’ Affairs, Valerie Garrido-Lowe told the Government Information Agency (GINA) that the ministry will be focused on preserving the language of the Arawaks, Warraus and Caribs as additions to the project. “We will not only add some more languages, but we have to concentrate on the Arawak communities because that language is not so strong…they don’t really speak it like the Patamonas speak the Patamona and the Wapishiana speak the Wapishiana (language). 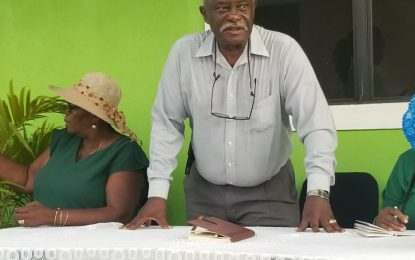 Even the Makushis speak their language every day, that doesn’t happen in a village of Arawak heritage, so we have to concentrate more on preserving the Arawak language,” Minister Garrido-Lowe stated. Minister Garrido-Lowe who is spearheading the language revival project added that the Ministry’s 2017 budget will facilitate the additions. According to the Constitution article 149 g; Indigenous peoples shall have the right to the protection, preservation and promulgation of languages, cultural heritage and way of life. The Government of Guyana through the Ministry of Indigenous Peoples’ Affairs is committed to seeing the fulfillment of this right. In June, 2016, government allocated $2M to boost the Warrau language preservation project in Kamwatta Hill, Region One. Toshaos from all across the country welcomed this initiative saying that indigenous youths will now be able to learn and further preserve their language. One other aspect to be explored for the Language revival project is re-establishing cultural preservation at the University of Guyana. The Makushi Research unit in Region Nine also promotes the preservation of indigenous languages through the teaching of the language in schools. The Language Preservation Project started in 2013, aiming to preserve the Arawak language and also the rich heritage of the people. President David Granger and the Government of Guyana recommenced this project in 2015 with intentions of preserving all Indigenous languages across the country.